When clothed these flexible mannequins will be invisible on the eye creating great visual displays and are a photographers dream. As the mannequin body is invisible it becomes a photographers dream as it reduces the amount of time spent editing photos. 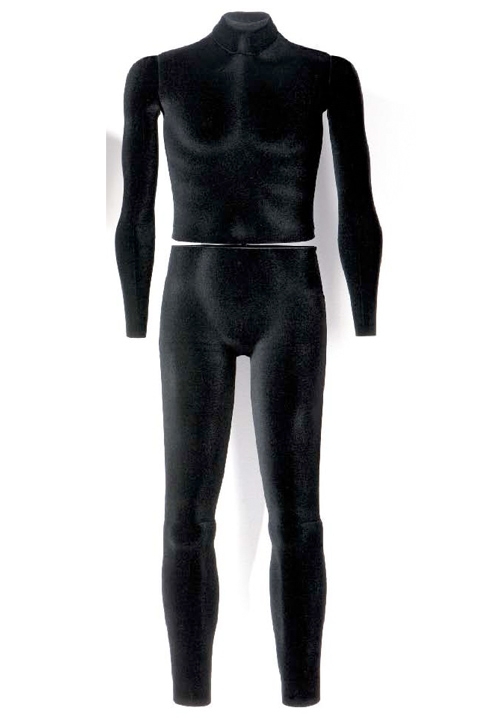 These black flocked, soft polyurethane foam bodies male invisible mannequins have a removable neck, ideal should you be using these for t shirt attire. These mannequins stand tall at 146cm and come complete with a single wall fitting. 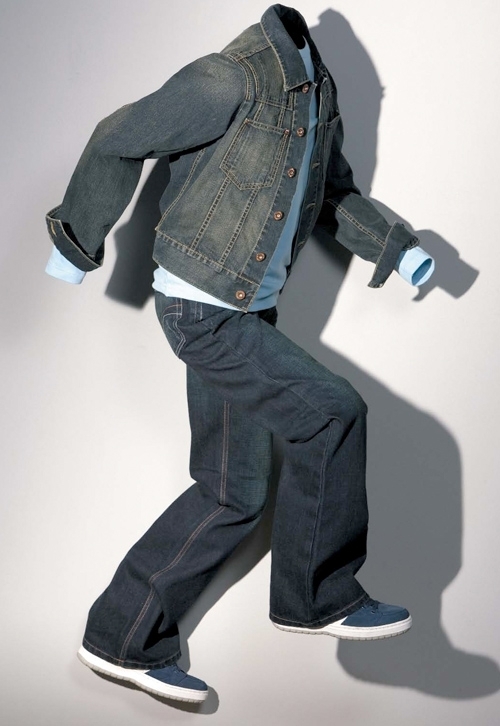 Invisible mannequin accessories are available such as cropped arms and feet and these are sold separately. Please allow 10-14 days for delivery.